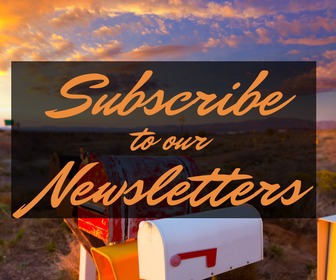 Keep up with the IRC by receiving our newsletters right in your inbox! We promise we will not bombard you with emails. Nonetheless, expect to see monthly updates and more frequent emails when events come around.